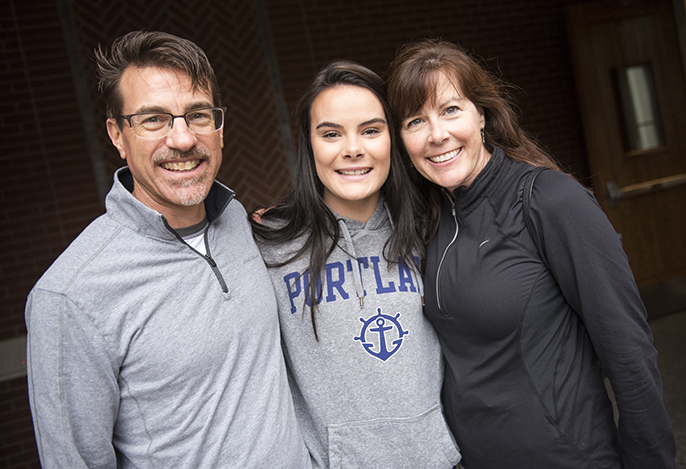 The Office of Alumni & Parent Relations provides programming to connect alumni, parents, and friends to the life of the University of Portland. 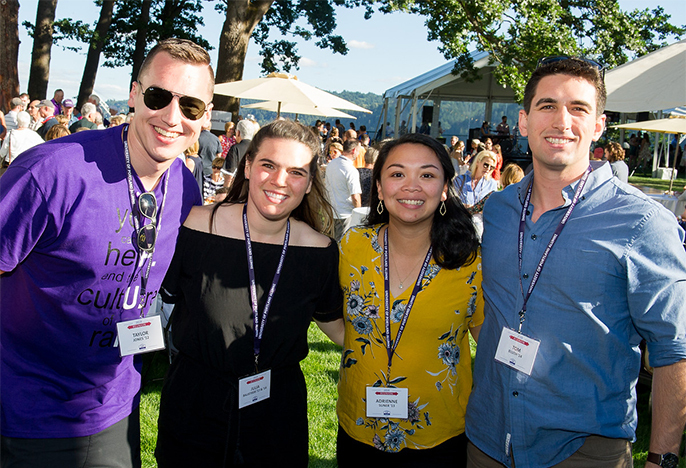 From events big and small, the alumni office offers multiple ways for UP grads to connect and stay involved. Check out our regional and affinity chapters, discover the Pilot Perks Program and UP Switchboard, sign up for one of our newsletters, or make plans to attend the next Reunion on campus. Parents are an important part of every student's college journey. Find out how you can support your student, check out UP news, or discover how you can get involved at UP.